This is a cute DIY project! 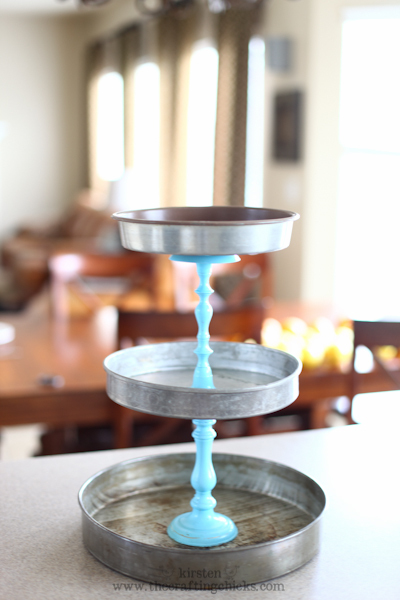 This 3 Tiered Stand by The Crafting Chicks is a great idea! I feel a lot of the 3 tiered stands I see in the store just don’t fit my style very well, I love this idea for a DIY project to make it to fit your own style.